The secret for a radiant look: high performance nanotechnology. The periocular area is an extremely fragile and sensitive area due to a series of anatomic and physiological factors Eye contour skin is very thin and contains few sebaceous glands, so it deteriorates very easily. Furthermore, it is subject to the movements of permanently active muscles producing the appearance of expression lines and wrinkles. Over time, fluid retention in the orbital septum is increased, provoking the appearance of bags under the eyes, and the production of melanin that generate dark circles. 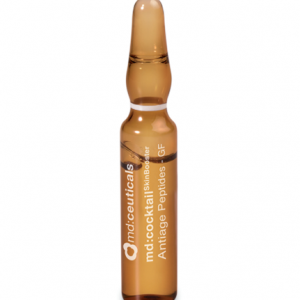 Phytic:antiox Eye Contour has been specifically formulated to treat the delicate and sensitive eye contour area. It increases skin vitality and luminosity, reducing the signs of aging removing any trace of fine lines, bags and dark circles. Thanks to nanotechnology, active ingredients penetrate easily in skin cells, getting visible and lasting results. 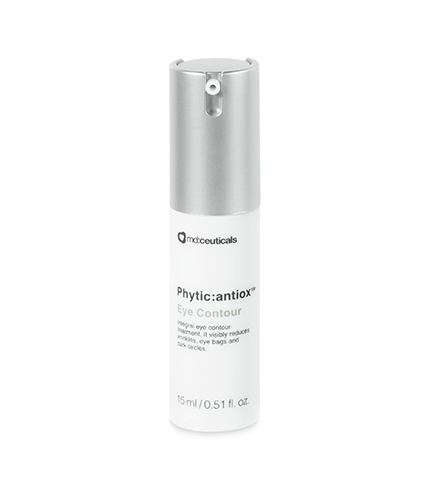 Phytic:antiox Eye Contour fights against the signs of skin aging by combining active principles to produce effective antioxidant, moisturizing, firming, draining and depigmentation action. 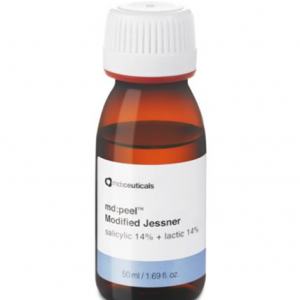 Depigmentation action (Phytic Acid): it stops melanin production, reducing dark circles under eyes and giving luminosity. 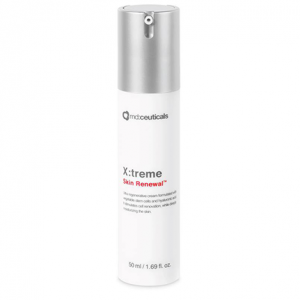 Antioxidant, moisturizing and firming action (Coenzyme QIO, Argireline, Tocopheryl Acetate, Hydrolyzed Collagen): it smoothes and repairs the periocular area, eliminating expression lines and wrinkles and leading to a visible tightening effect. 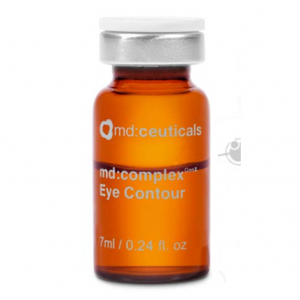 It produces a filling effect, redensifying eye contour. Draining and decongestive action (Artemia Extract, Panax Ginseng Root Extract): it significantly reduces the volume of eye bags, rejuvenating the look. 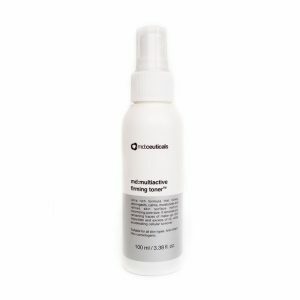 With revitalizing and energizing effect, it gives energy to the cells, stimulating its metabolism and inhibiting the skin aging process. 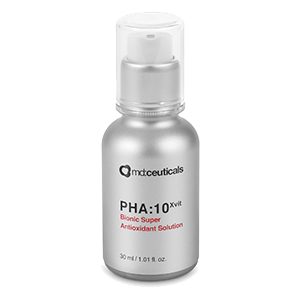 Reduce inflammation, enhance fibroblast activity, accelerate wound healing, stimulate the skin’s immune system and minimize the main signs of ageing, such as fine lines, wrinkles, hyperpigmentation, flaccidity and hair loss. It replicates the biological conditions that are found in younger and healthier skin, resulting in more effective and efficient results. Most effective mimetic peptides combined with anti-aging, antioxidant, draining, firming and hydrating ingredients, which together reduce puffiness and dark circles, while enhancing skin firmness and smoothness.